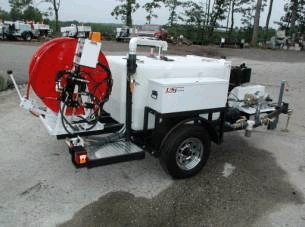 A jetter is a very powerful pump that uses high pressure water as a tool to thoroughly clean the inside circumference of a pipe. A steel reinforced hose with a bullet nozzle is inserted into the cleanout and the pump is brought up to pressure. 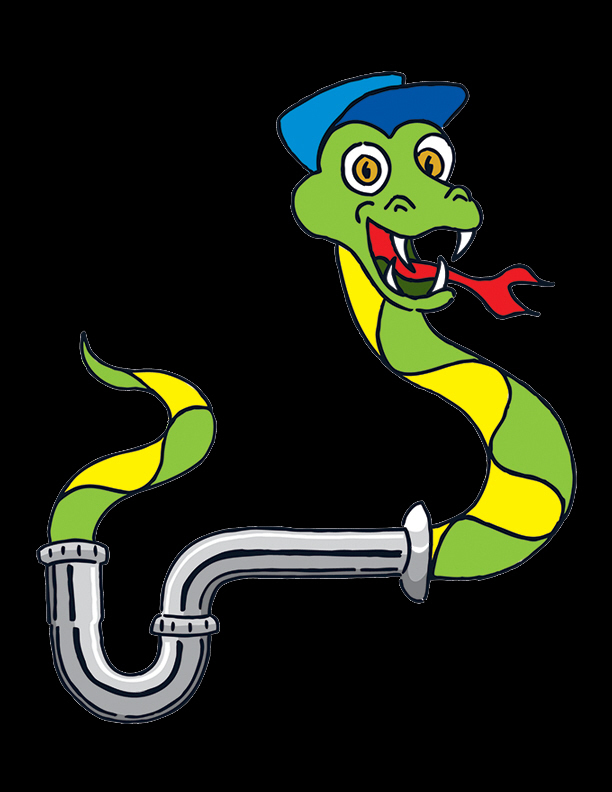 The nozzle directs powerful streams of water against the pipe which propels it forward scouring the pipe as it advances. As the pressure is generated only at the nozzle head, it provides a safe and more effective alternative to mechanical snaking. Hydro Jetting is the best way to remove years of hair, tree roots, grease, and whatever else may built up in your drain lines.